If you have an online business in Australia, but are not getting many visitors, then a sure shot approach to gain visibility and convert sales is SEO. SEO stands for Search Engine Optimisation. This process affects the visibility of your website and if done properly, it can bring your website on the first page of Search Engine Results Page (SERP). There are many companies which offer a variety of different services for SEO in Parramatta, but before hiring one, you should be well versed with the optimisation process. CALL NOW AND GET A FREE SEO ANALYSIS REPORT INFORMING YOU OF POSSIBLE ISSUES WHICH CAN BE PREVENTING YOU FROM GAINING BUSINESS ONLINE OR EVEN POSSIBLE GOOGLE PENALTIES DUE TO NON GOOGLE STANDARDS AND THUS NON USER FRIENDLY LANDING PAGES. How can SEO Help You? As you already know what SEO stands for; the process affects the visibility of your website on organic or unpaid results page of a search engine. Whenever a user searches for something on a search engine, say ‘shoes for women’ or ‘best SEO services’, they use a keyword. The search engine then displays thousands of results to the user. Most users find what they are looking for in the top results. The optimisation process helps your website attain top ranking in various search engines, and thereby helps you increase the traffic on your website. The SEO process comprises of two main factors, On Page Optimisation- which deals with elements of your website like title tag, meta tags, alt tags, content relevancy and optimisation, and Off Page Optimisation- which deals with posting high quality and informative content pertaining to your products on third party submission based websites. Understanding the SEO process is critical for any web-based business, and if done right, can easily help increase the sales for that business. 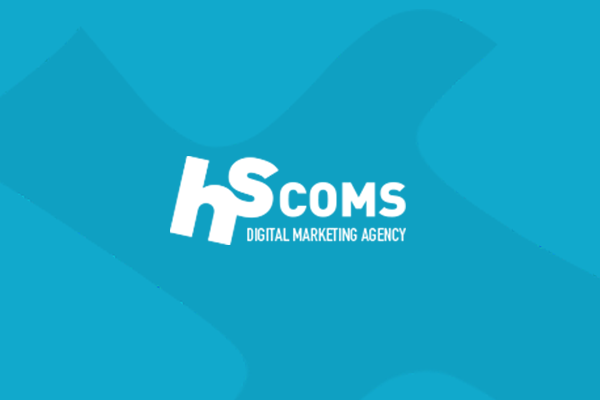 At Hscoms Digital we work closely with our clients to understand and ascertain their SEO requirements and create customized SEO solutions to build their business online.